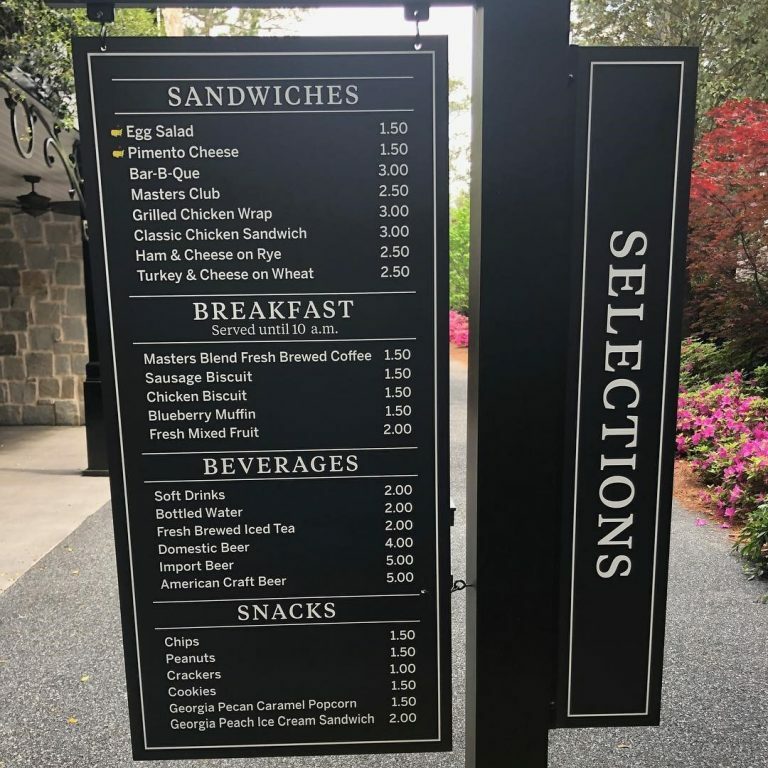 Egg salad and pimento cheese sandwiches are the classics, and the chicken sandwich is the proper breakfast selection. 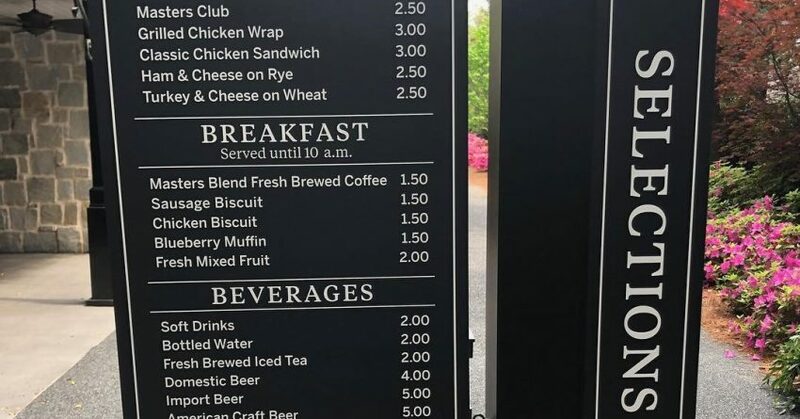 And if you don’t get a peach ice-cream sandwich, then you’re missing out on the best thing on the Augusta National menu. The tournament kicks off today!